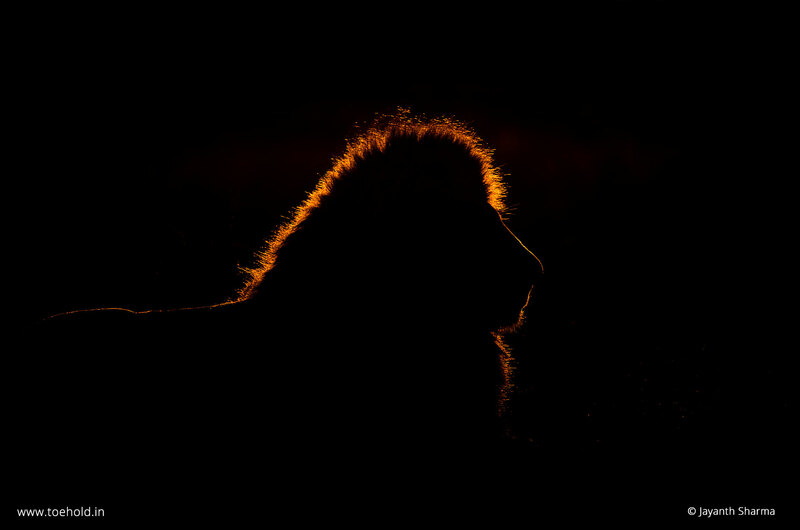 This dramatic rim-lit image of an African lion in Masai Mara is another masterpiece created by Jayanth Sharma. 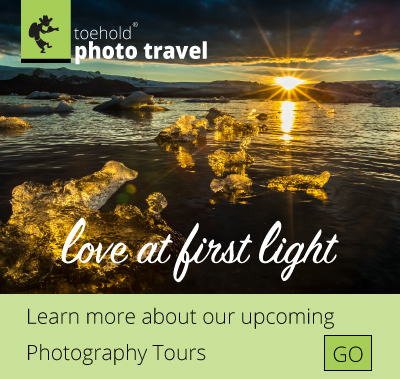 He narrates the experience of pre-visualising this image and shooting it on our Big Cat Week Photography Tour in Kenya. 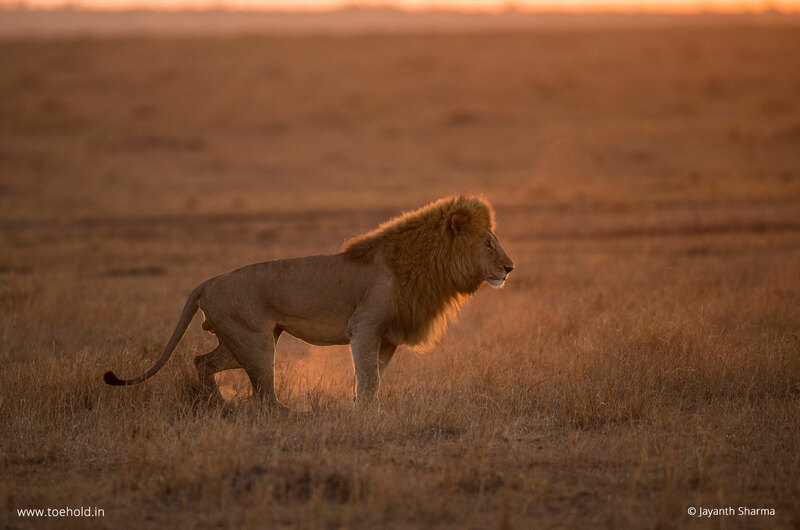 This is the soft-backlight that the lion was first photographed in. The image on the left paved way for this imagination and execution. Listen to the narration for better understanding.